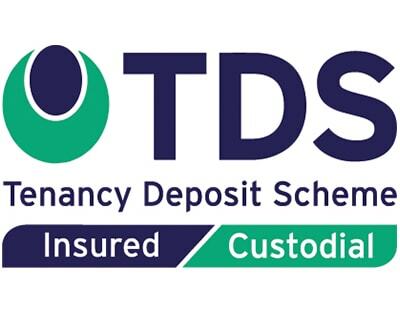 A new series of Academy events across the country designed to educate landlords and letting agents on the ins and outs of deposit protection has been launched by Tenancy Deposit Scheme (TDS). Starting in April, the restructured TDS Academy events will tour England and Wales throughout the year. Previously, TDS offered a Foundation Course and Adjudication Workshop, but the tenancy deposit protection provider has created a new Advanced Adjudication Course. 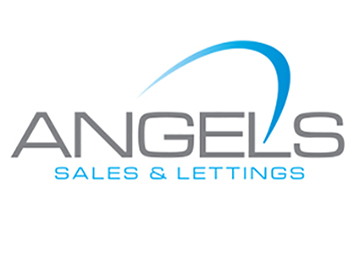 The new three-tiered format of the courses has been developed to meet legislative changes and the ever-evolving landscape of the private rented sector. The Advanced Adjudication Workshop is designed for buy-to-let landlords and experienced property professionals and will look in-depth at some of the more challenging case studies from the TDS back catalogue. 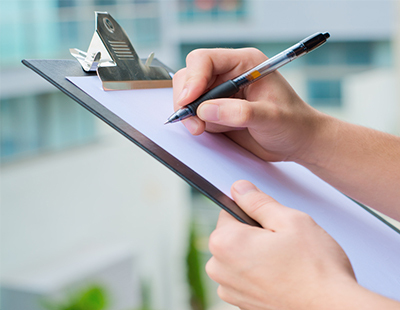 The half-day Foundation Course focuses on best practice for tenancy deposits, including complying with the legislation, and top tips for tenancy agreements, check-in and check-out reports. It will also cover the incoming Tenant Fee Act and its implications for the protection of deposits. The Adjudication Workshop focuses on TDS Alternative Dispute Resolution (ADR), including claiming deposit deductions with top tips for negotiating with tenants and examines the key issues that an adjudicator looks for in a dispute. Michael Morgan, director of dispute resolution at TDS, commented: “Our Foundation and Adjudication Workshops are regularly fully subscribed and there was a clear appetite from the industry for even more in-depth courses. “We responded to that demand by creating the Advanced Adjudication sessions which we will be rolling out across the country in the coming months. “The content of all three courses is new, encompassing the legislative changes facing the industry and providing new insight for those who have attended the courses previously. Poll: Would you potentially be interested in attending any of the restructured TDS Academy events?